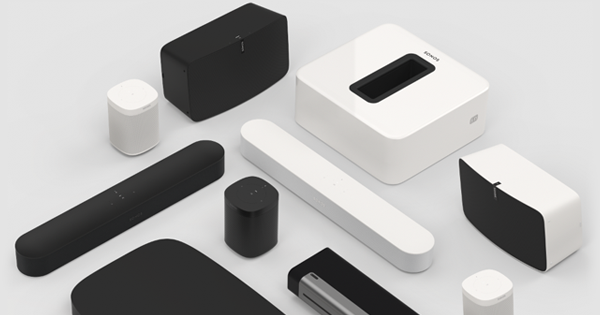 Sonos, Inc., the leading manufacturer of wireless music systems, today announced that The Sonos Wireless HiFi System is now available in more than 6,300 retail locations across North America. New retail partners, including Target, Best Buy, Brookstone, Micro Center, Future Shop, hhgregg, P.C. Richard & Son, Microsoft Windows retail stores and more, are introducing their music loving customers to the Sonos experience of streaming all the music on earth, wirelessly, in every room. To find a location to experience a Sonos demo near you, visit the Sonos dealer locator at sonos.com/storelocator. 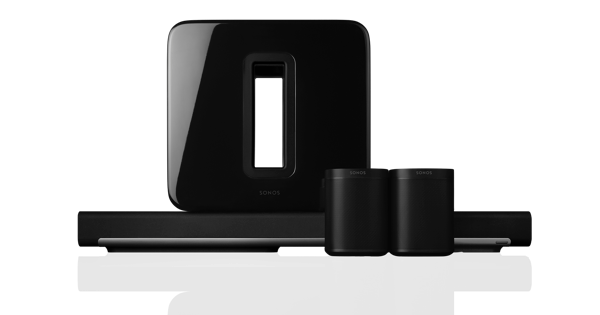 With Sonos, you can start with one player and expand anywhere to fill your entire home with music. Sonos is connected to the Internet, providing access to unlimited music. Play your entire digital music library, including iTunes® stored on any computer or network attached storage device. Find and play over 100,000 radio stations, shows and podcasts for free. Plus, Sonos works seamlessly with the most popular music streaming services to provide access to millions of songs and stations from Pandora®, SiriusXM Internet Radio, Spotify, AUPEO, iheartradio, Last.fm, MOG, Rdio®, Rhapsody®, Stitcher SmartRadio™, TuneIn, Wolfgang’s Vault, and more. Free apps for your Android® smartphone, iPhone® or iPad® let you control all the music wirelessly from the palm of your hand. The PLAY:3, the newest all-in-one player from Sonos, delivers big HiFi sound in a compact size. 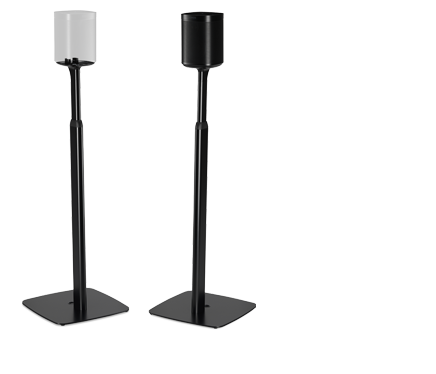 Perfect for small rooms, it works both horizontally and vertically, and mounts on the wall for added flexibility. Retailers will also carry the PLAY:5, the original bigger room, bigger sound, all-in-one Sonos player, and the BRIDGE, an instant setup solution allowing Sonos players to go anywhere and work wirelessly.